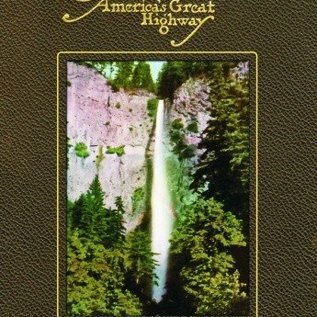 Books have been written about the highway that Samuel C. Lancaster built. This is the book that he wrote. Lancaster is known to all who have studied highway engineering. His work directing construction of the Columbia River Highway made history. Lancaster's work followed the pioneering trail of explorers Lewis and Clark. In plotting the route of the first paved road inland from Portland, Lancaster took advantage of every viewpoint the magnificent river gorge offered. This book is a faithful reprint of his 1915 book. It is Lancaster's story of the valley; a wonderful collection of essays about the region's natives, early missionaries, fur traders, and soldiers. He discusses many of the great landmarks, from waterfalls and rock formations to man-made wonders including bridges, buildings, and tunnels. A portrait of Chief Joseph, of the Nez Perce, illustrates essays about the native Indians and their arts. 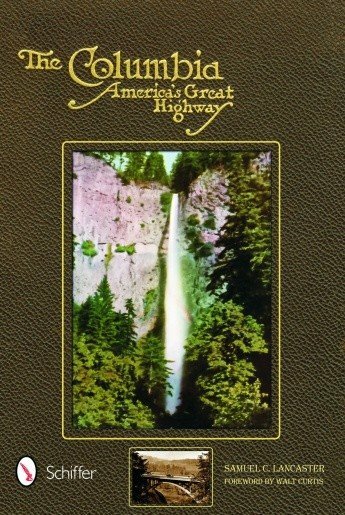 In all, more than 100 beautiful images capture the pristine qualities of the gorge in this invaluable reissue of a classic national treasure. A full-color map offers an aerial overview of the area, from Wind Mountain to the shores of the Pacific. A new foreword is by Walt Curtis, who has authored poetry books, as well as articles on Oregon's forgotten authors. He is the current secretary and a founder of the Oregon Cultural Heritage Commission.